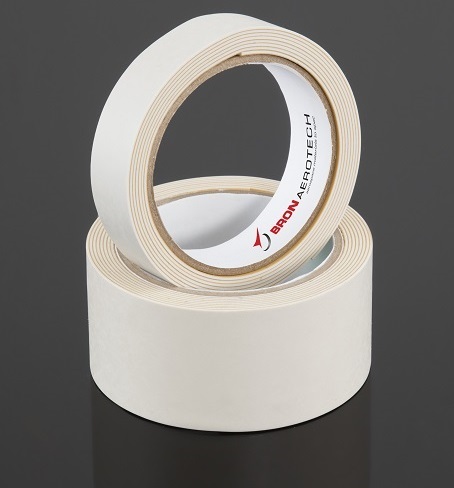 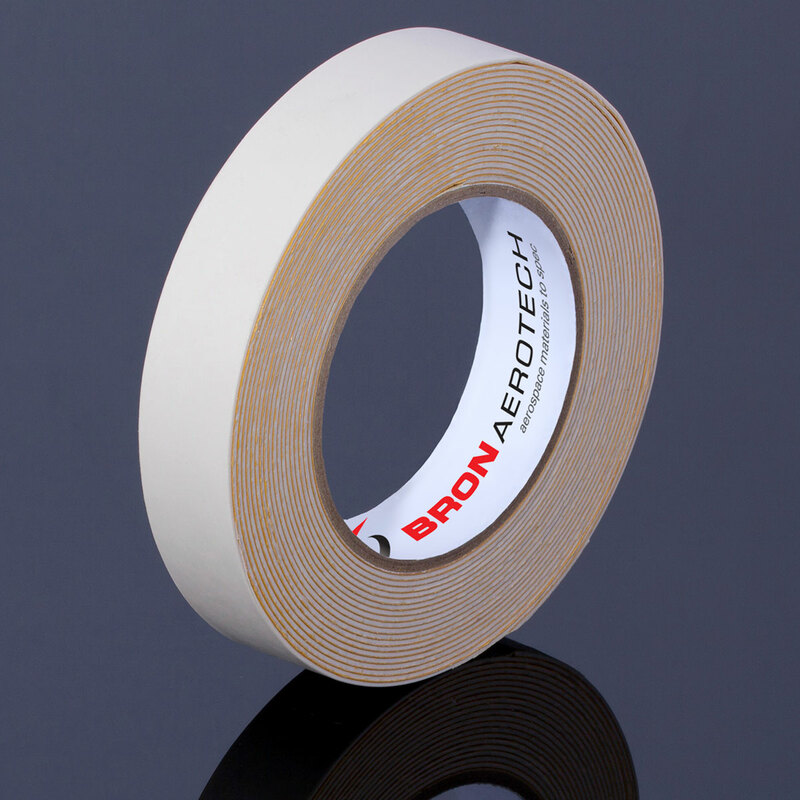 BA 855 is a high impact and abrasion resistant surface protection tape. 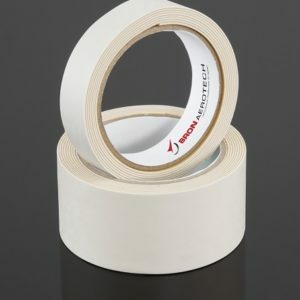 It is a combined tape with a quality durable rubber layer over a PVC layer and a natural rubber adhesive that provides easy removal. 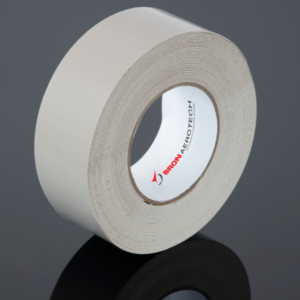 BA 855 also conforms well to contours and uneven surfaces.